The Inverary junction on the A85 near Dalmally will close for five nights from Sunday (April 15) for road surface improvements. 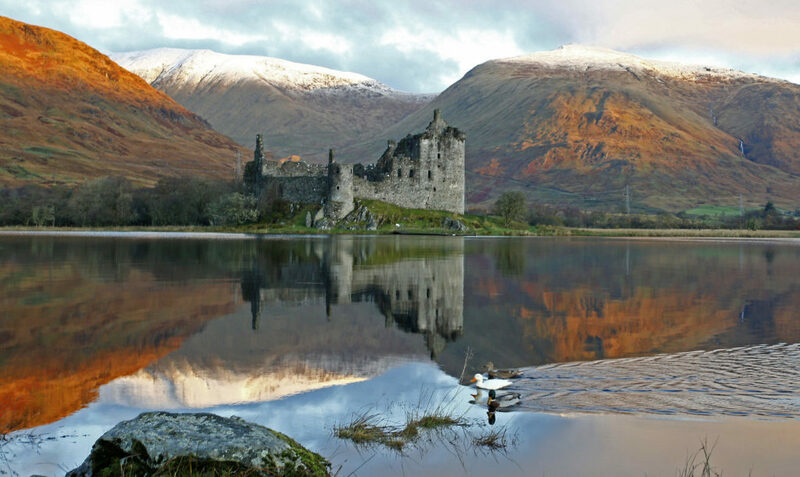 The works will resurface a 500m section of the A85 near the junction onto the A819 by Kilchurn Castle and will close between 9pm and 7am. Out with these working hours traffic management will be removed, but a temporary 30mph speed limit will remain in place as traffic will be travelling over a temporary surface. 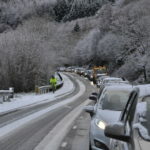 During the closures a diversion will be in place for traffic travelling between Tyndrum and Oban using the A82/A828 via Ballachulish and Connel with an estimated additional journey time of 50 minutes. 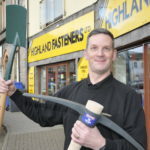 Eddie Ross, BEAR Scotland’s North West Representative said: ‘The scheme planned on the A85 adjacent to the A819 Inveraray junction will improve the road surface for motorists of the A85, creating a much safer and smoother journey and addressing any defects in the carriageway. ‘We’ve planned the resurfacing to take place overnight to reduce the impact to motorists and have taken steps to avoid working on the busier Friday and Saturday nights to further limit disruption. The work is costing £145,000. Real-time journey information is available from Traffic Scotland at www.trafficscotland.org and twitter @trafficscotland.